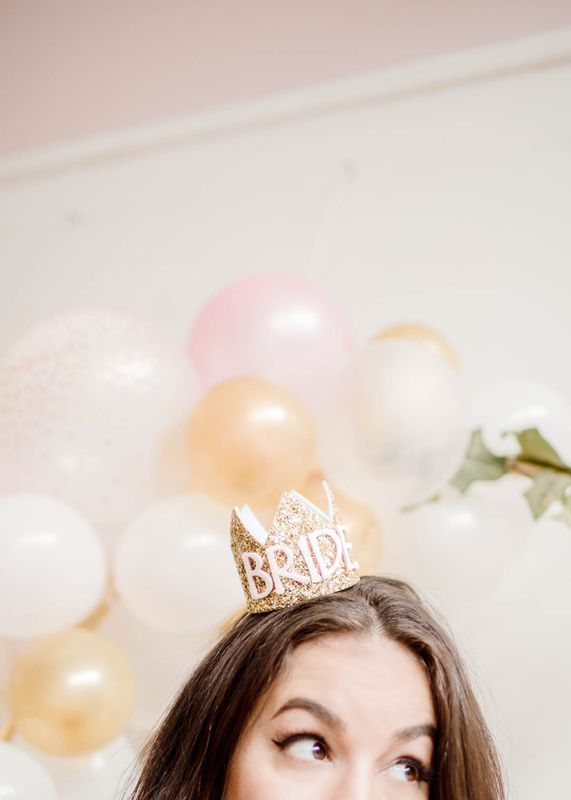 With today’s expectation of a travel packed itinerary of girls’ weekends, bachelorette parties are an easy and fast way to shatter your budget. 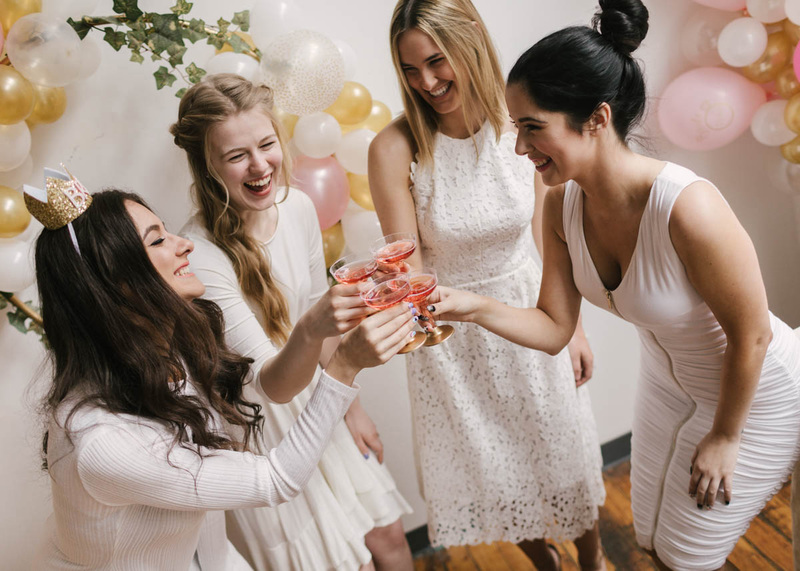 If you’re the maid in charge of planning the bridal shower – here’s an idea. Host it yourself! 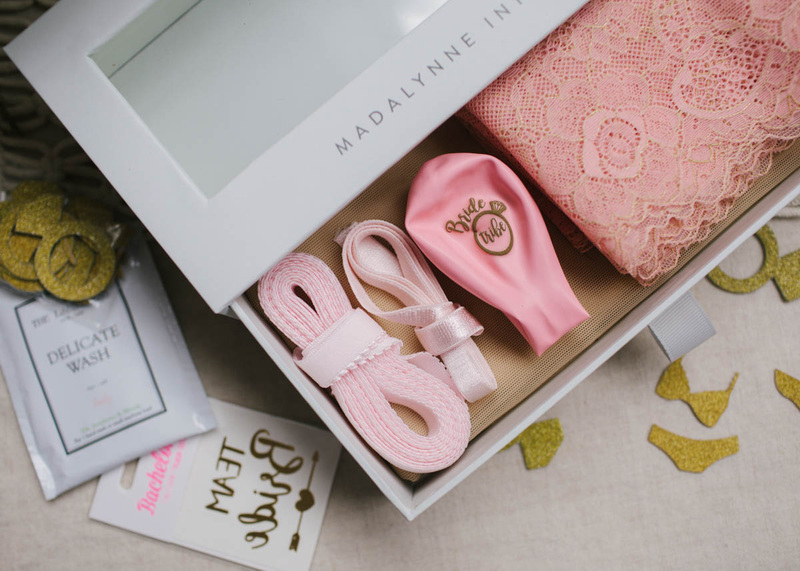 For less than $50 per bridesmaids, Madalynne’s DIY bachelorette party lingerie kit contains all fabric and trims for each maid to make the Sierra wrap bralette, a free PDF pattern you can download here, and all those little extra to host your own, super cute bachelorette shower. While not the most affordable option, it WILL save you a tons (and a sunburn) from a trip to a Antigua. I’m in! 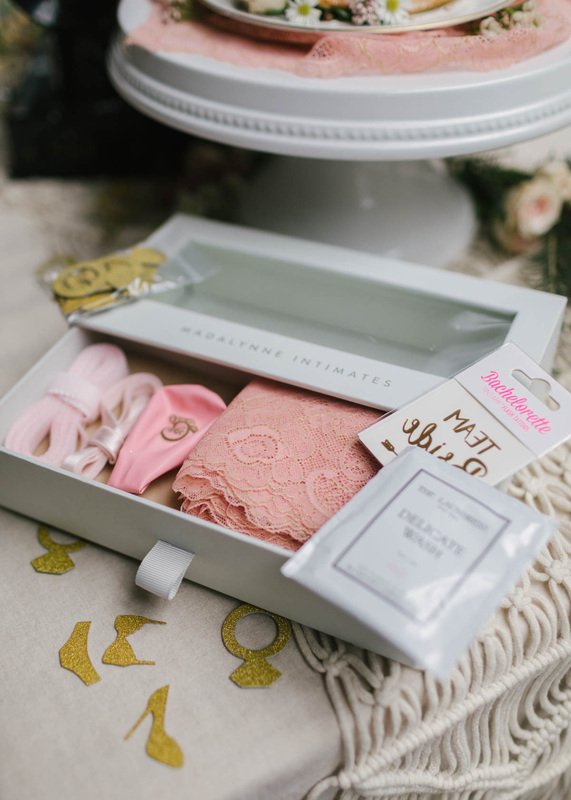 I want to purchase the DIY bachelorette party lingerie kit and host my own bridal shower. Is there a minimum or maximum? 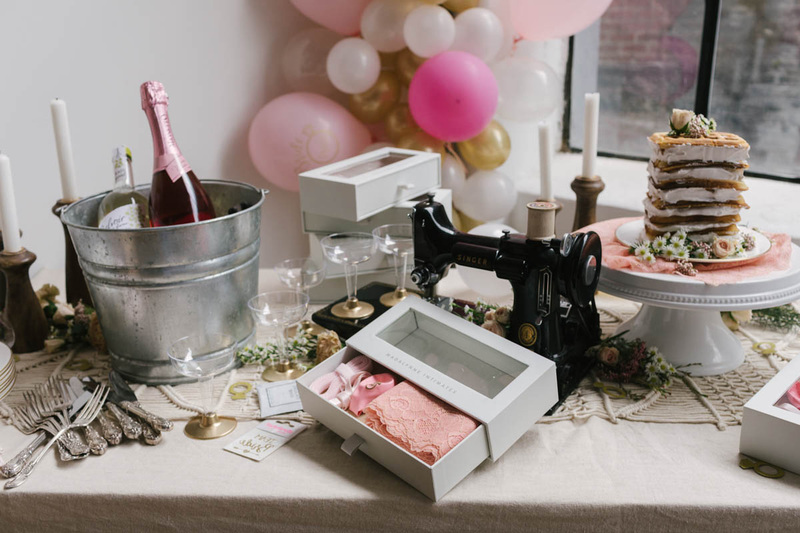 A set of DIY bachelorette party kits range from 4-8. If you need less or want more to give away to your maids, email me and we can discuss accommodating your particular needs. 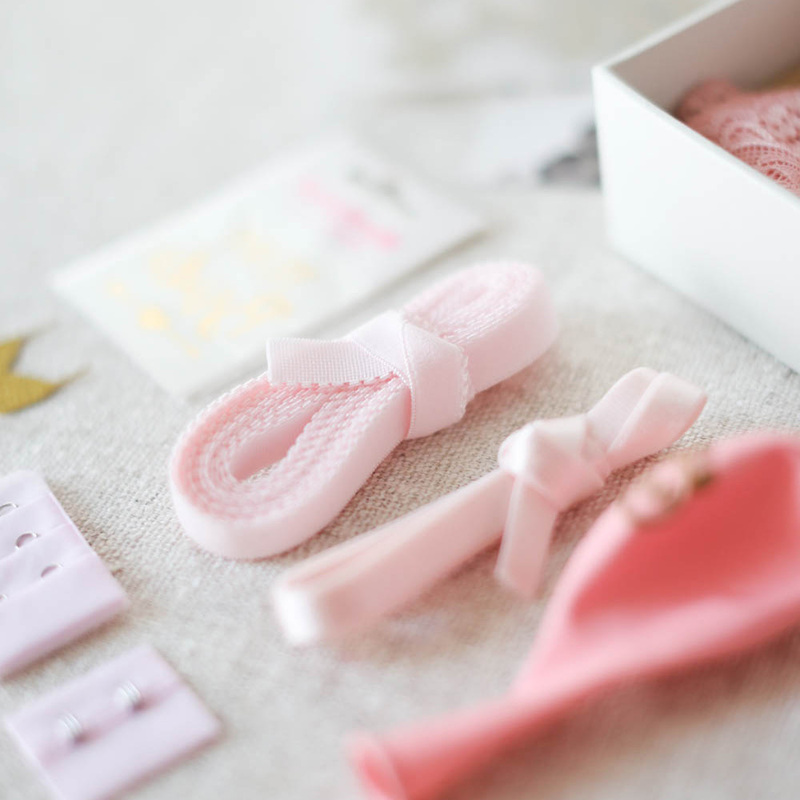 What pattern is this kit for? 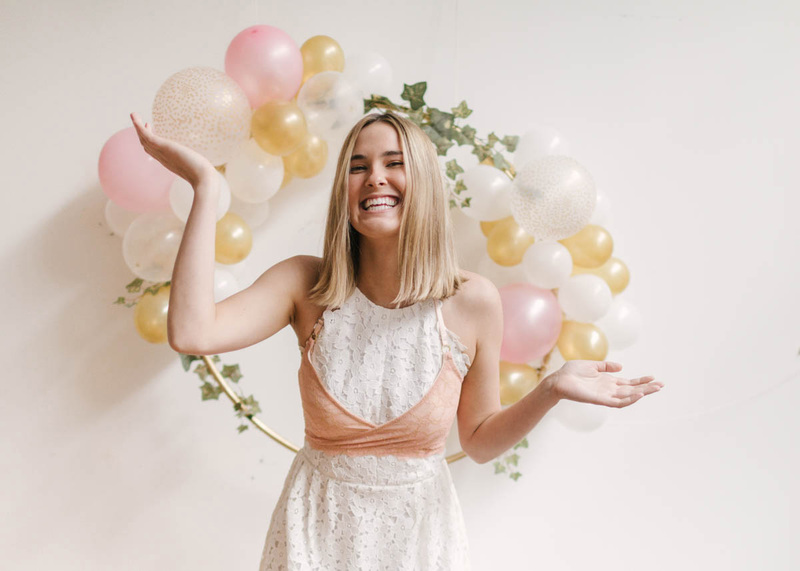 Are there DIY bachelorette kits for other styles? Will be a flat rate of $30.95 for regular domestic mail, $40.95 for expedited domestic mail, and $45.95 for international. I don’t know how to sew. 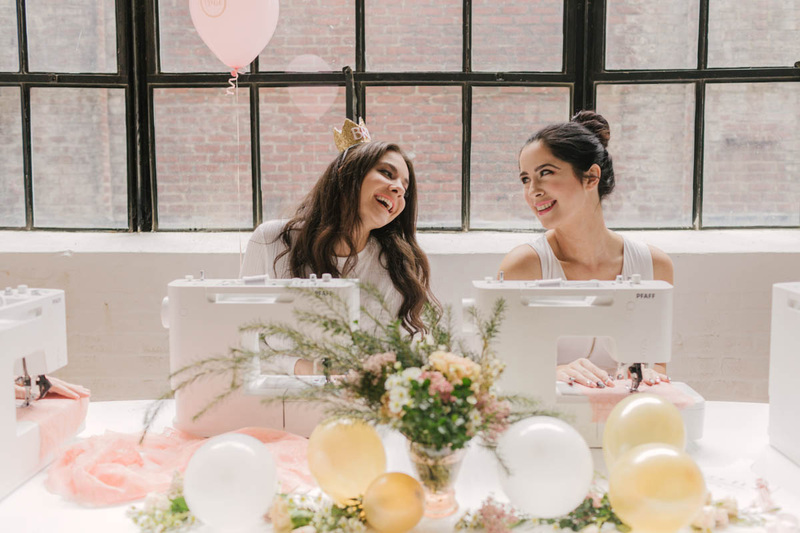 Can I still host my own DIY bachelorette party wit these kits? 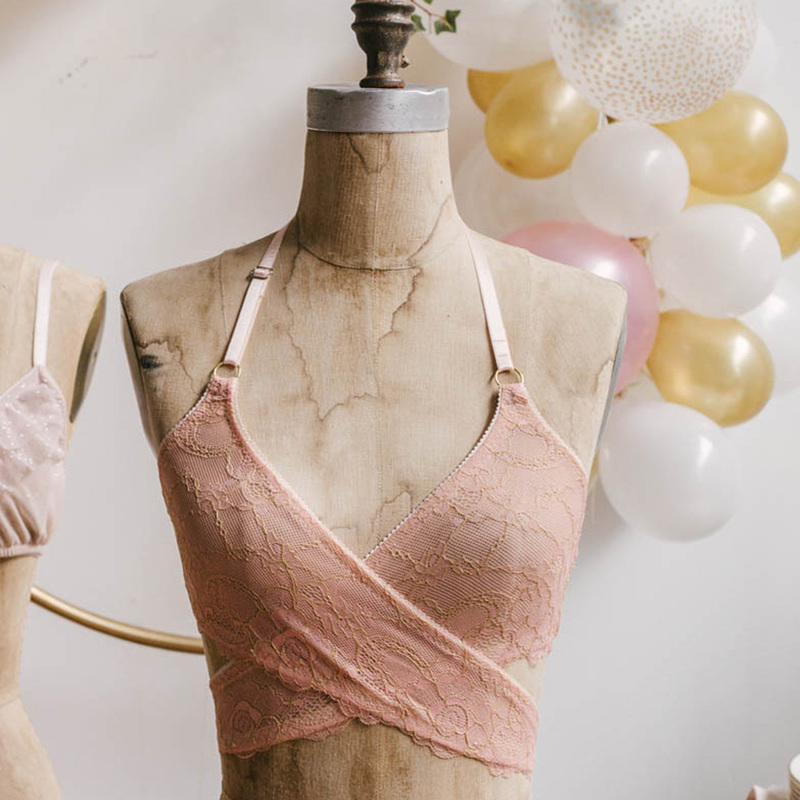 The reason I chose the Sierra wrap bralette is that it’s the simplest lingerie pattern I offer. 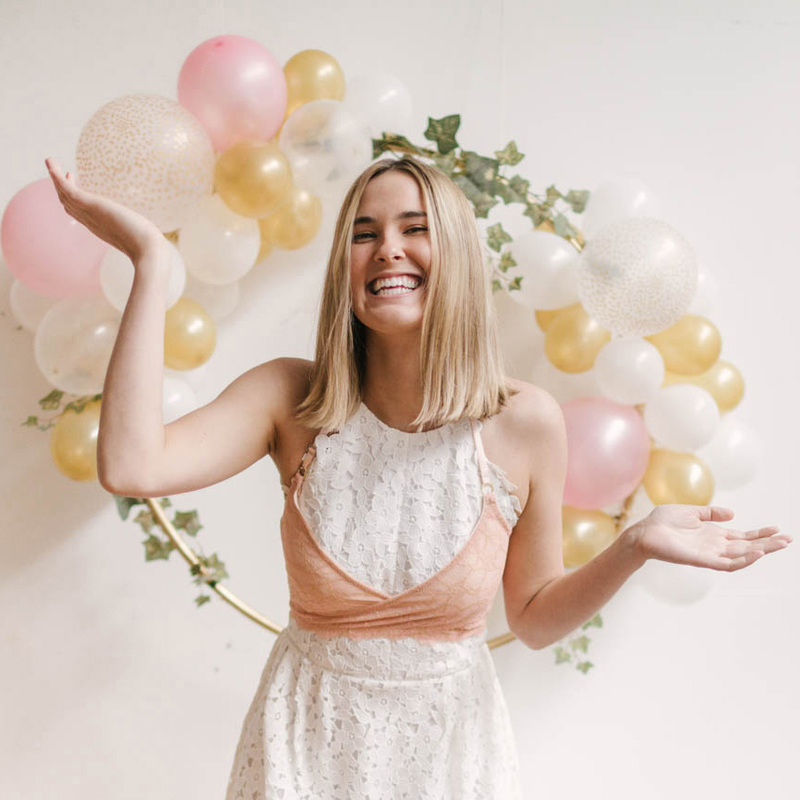 If you don’t know how to sew, I would suggest taking a class before or scoping out YouTube for basic sewing tutorials. 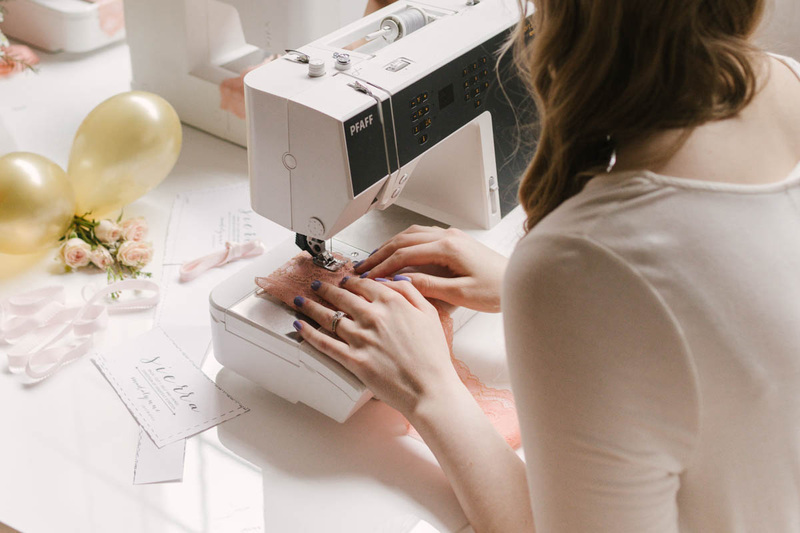 You don’t need a fancy sewing machine – just a simple one that has a straight and a zigzag stitch. 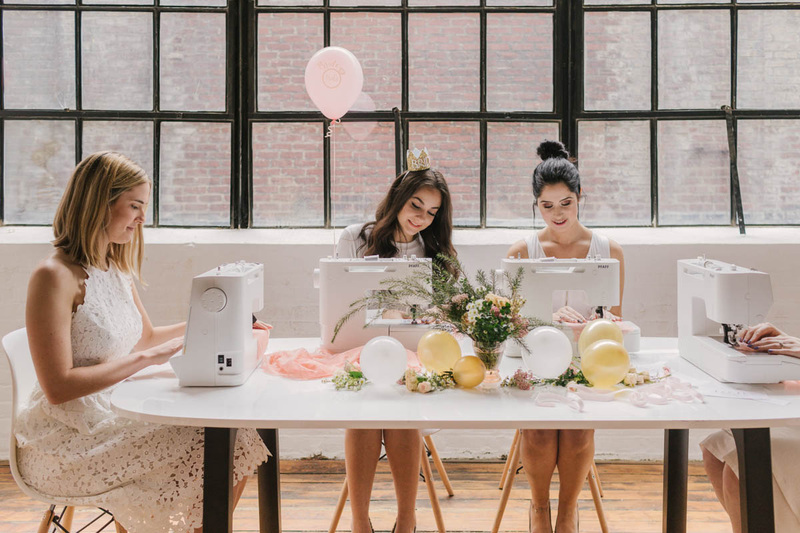 I as well as all my students sew all our lingerie on PFAFF’s simplest machine, the Passport 2.0. You can reach my full review here and my tips for sewing lingerie on this machine here. 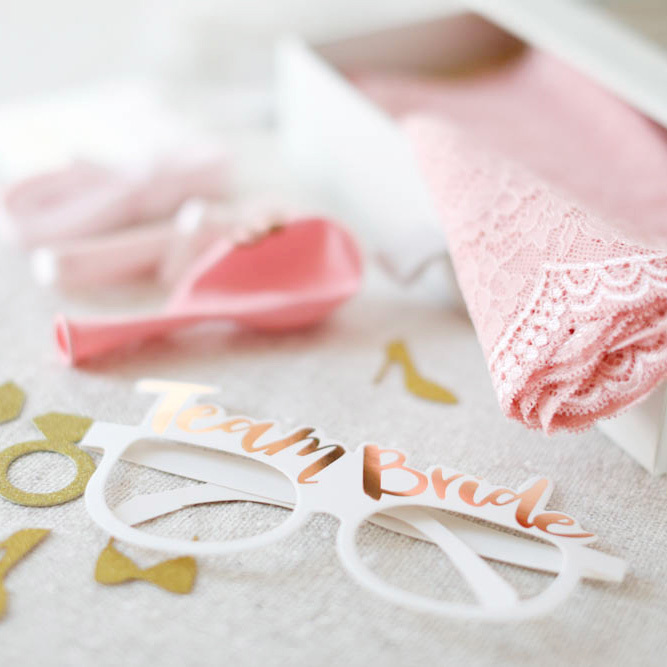 Can I customize the colors and contents for my bridal party? As of right now, the colors and contents are what is listed. 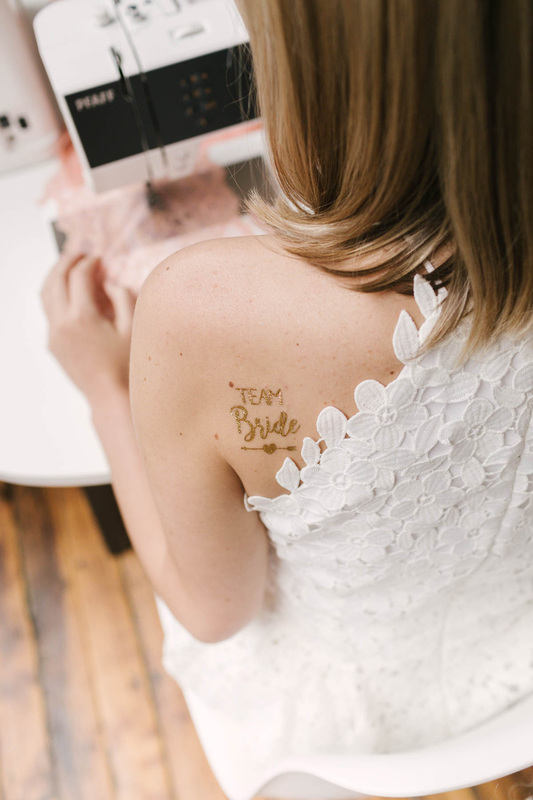 If you want to customize, email me and we can discuss further. 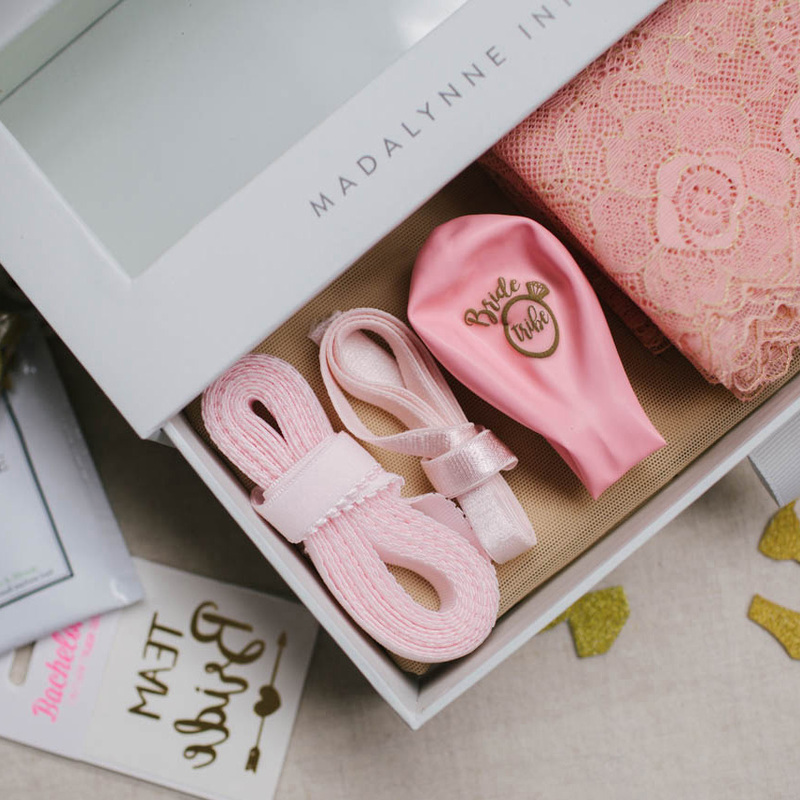 A few months ago, we hosted a styled bachelorette party at Madalynne Studios. So.Much.Fun. 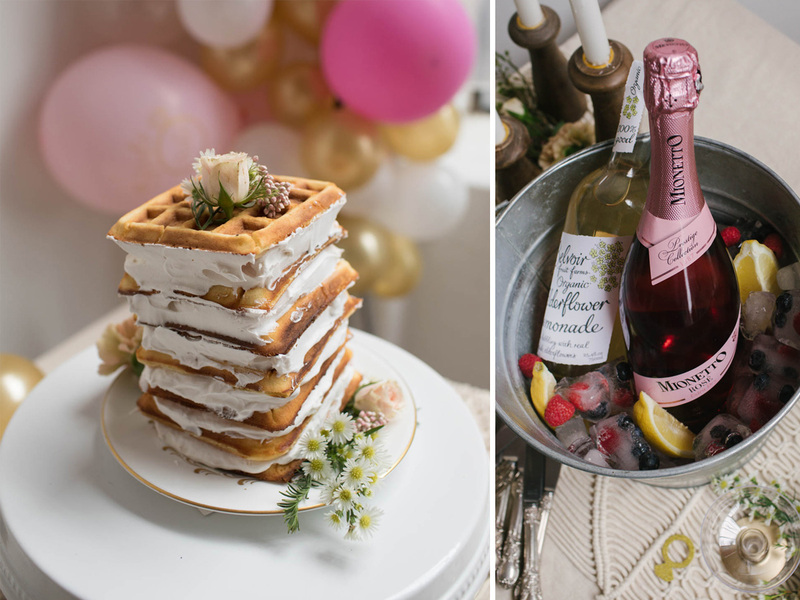 I’ll be doing a separate blog post on tips for hosting a similar type bachelorette party, including the decor, the drinks, and the waffle cake we made (yum!). In the meantime, check out some of the photos and see the full album here. 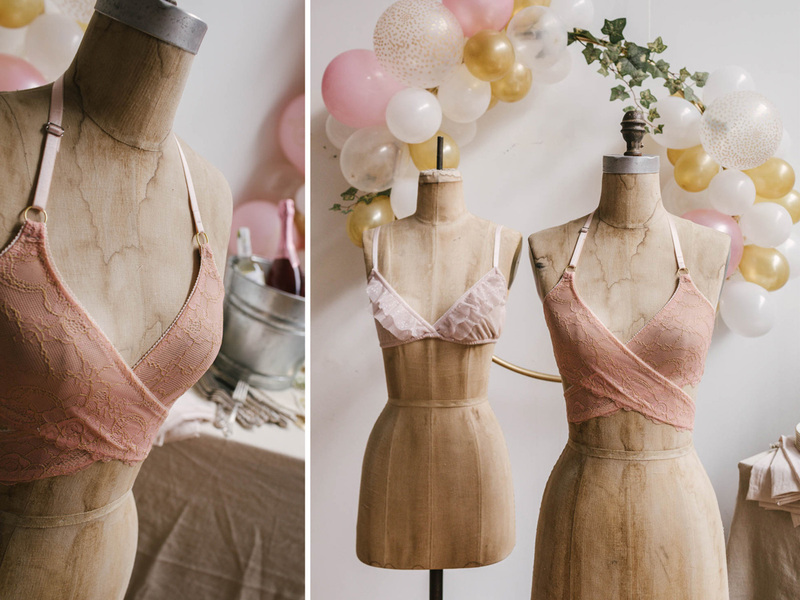 SHOP THE NEW DIY BACHELORETTE PARTY LINGERIE KITS! 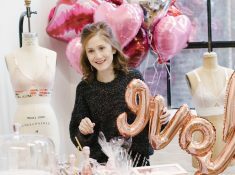 Petite Lingerie – Is There Such A Thing and What is it?